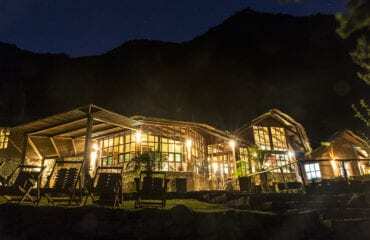 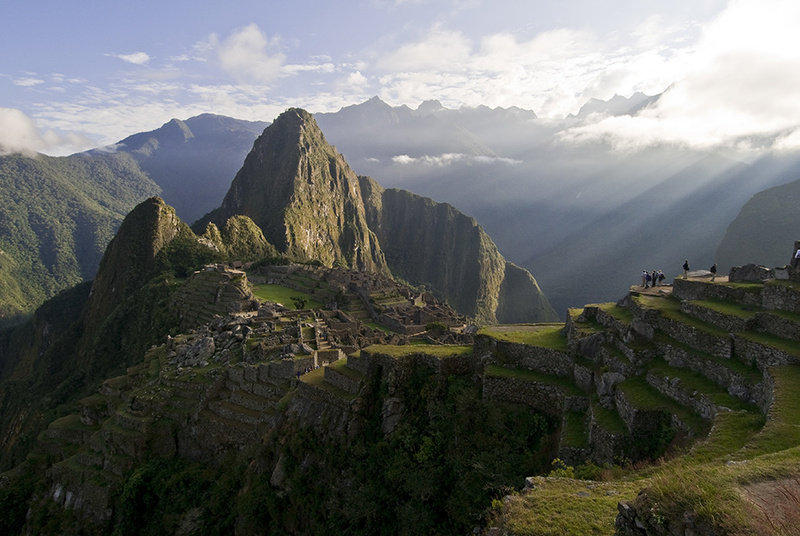 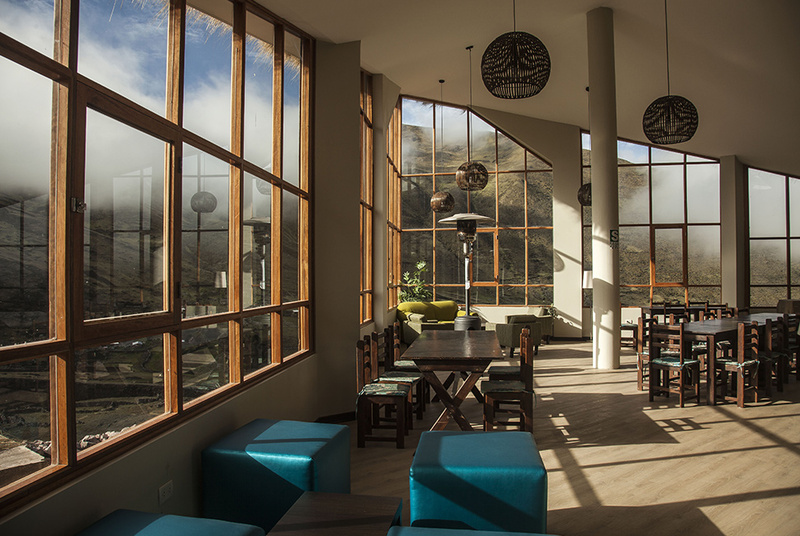 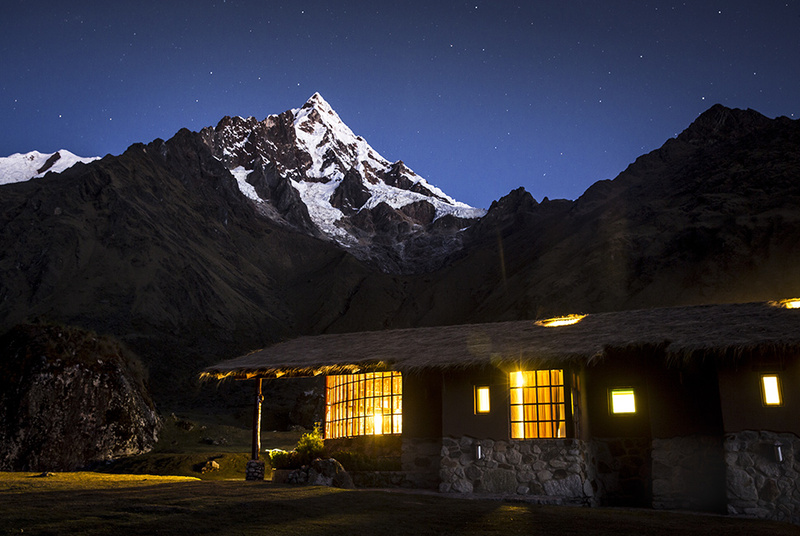 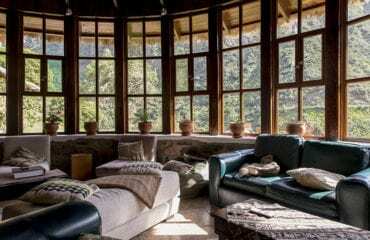 Mountain Lodges of Peru offers a unique take on adventure travel to Machu Picchu. 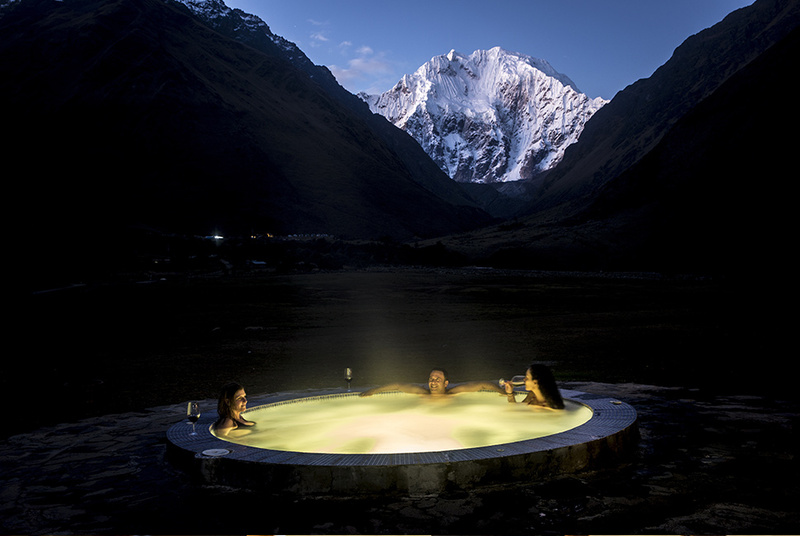 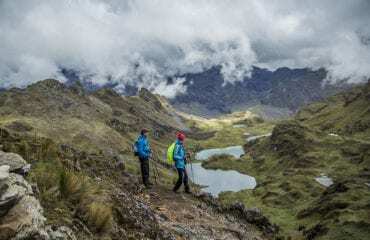 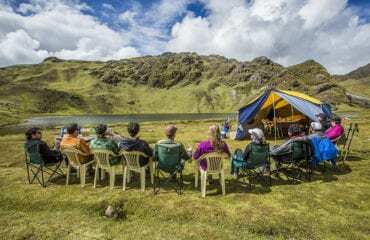 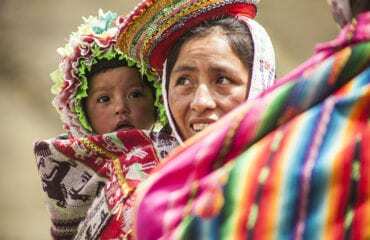 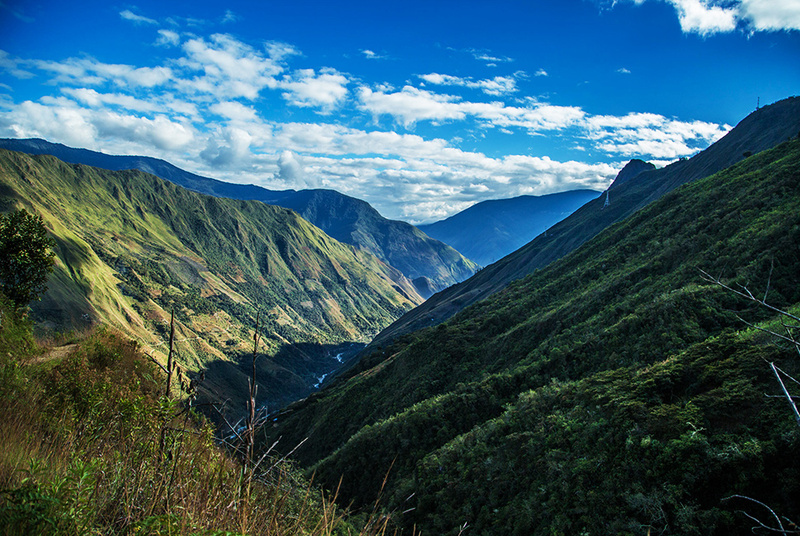 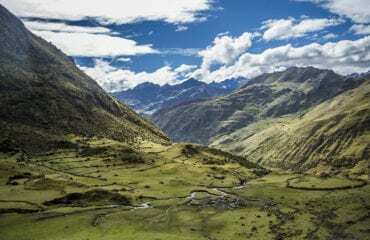 Cultural immersion, lodge-to-lodge journeying and exploration of breathtaking landscapes gives guests the very best of the region in the hands of expert Peruvian guides. 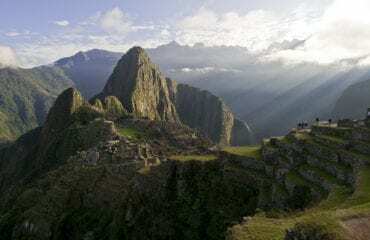 There are a variety of treks to choose from and most conclude with a spectacular arrival at Machu Picchu via a route that few travellers have the chance to experience. 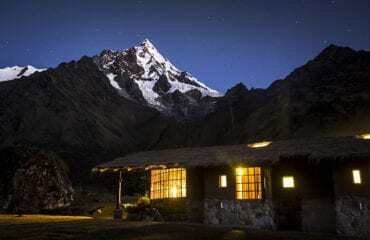 Fixed lodges rather than tents provides all the comfort guests need for a good night’s rest between walks, which range from two – seven night journeys. 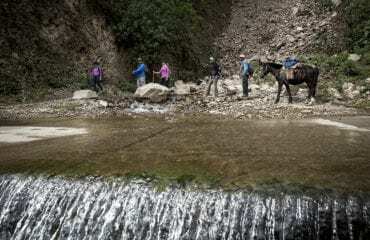 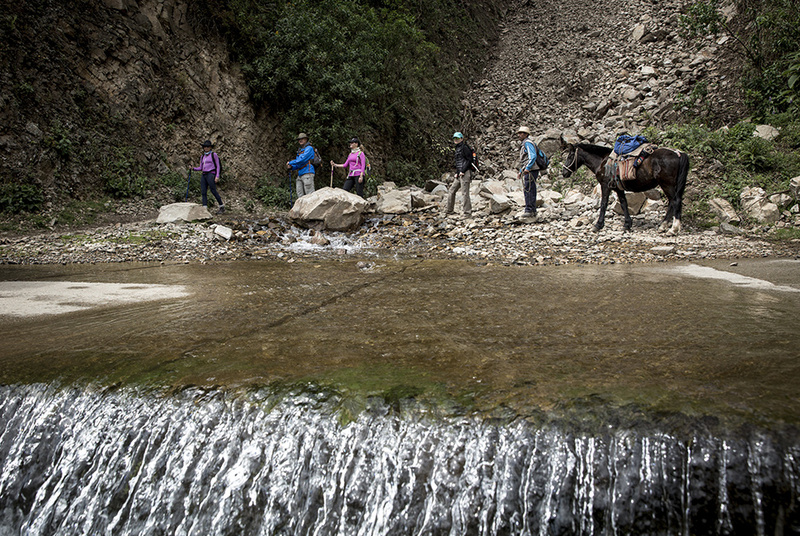 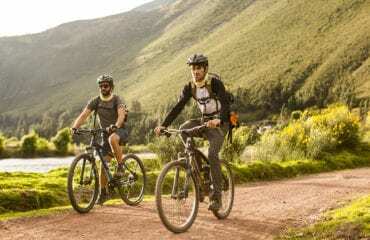 There is the option to explore from the saddle by bike or horse as well as a combination of 4×4 driving and trekking. 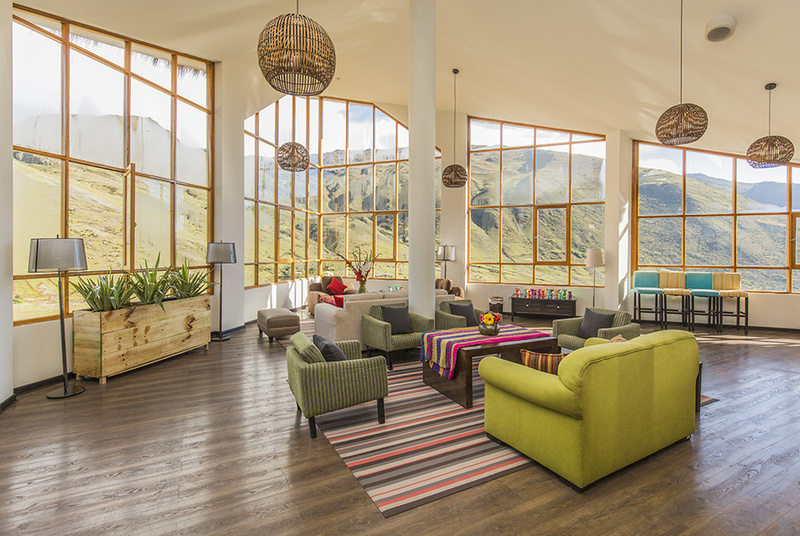 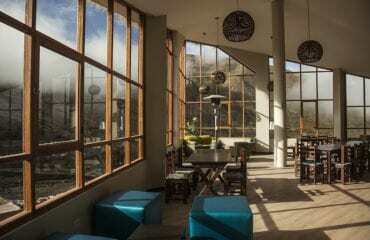 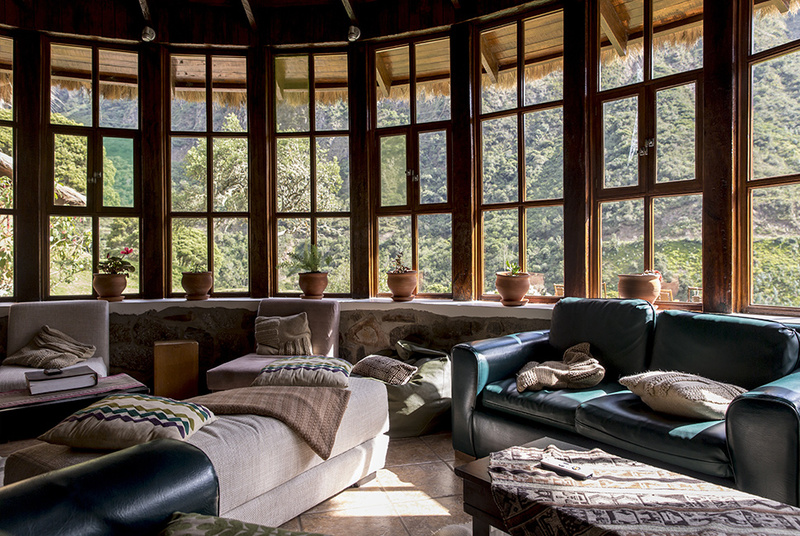 Other explorations focus on yoga and wellness with special menus designed at each lodge and an experienced yoga instructor to conduct classes with an astounding backdrop of the mountains. 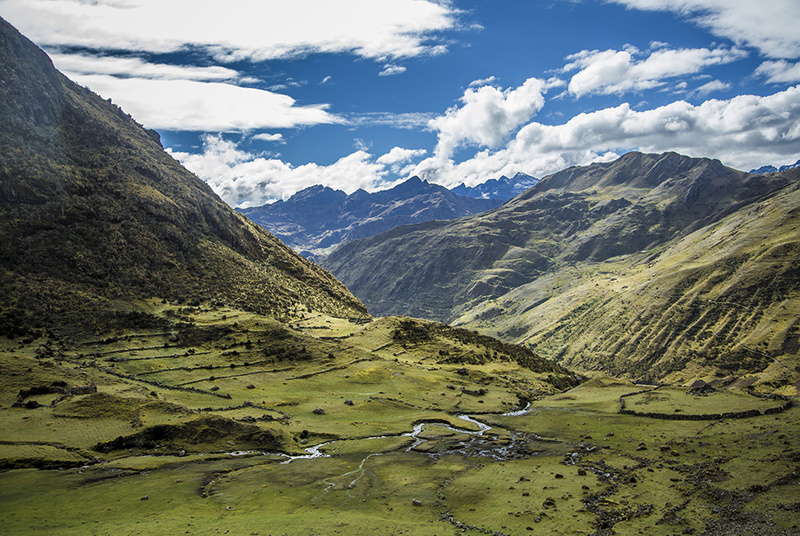 Whether you opt for a purely wild, nature-filled adventure or to get to the heart of the Sacred Valley’s fascinating culture, what we can guarantee is that each and every experience has been carefully designed by a team of Peruvians who are profoundly passionate about their country. 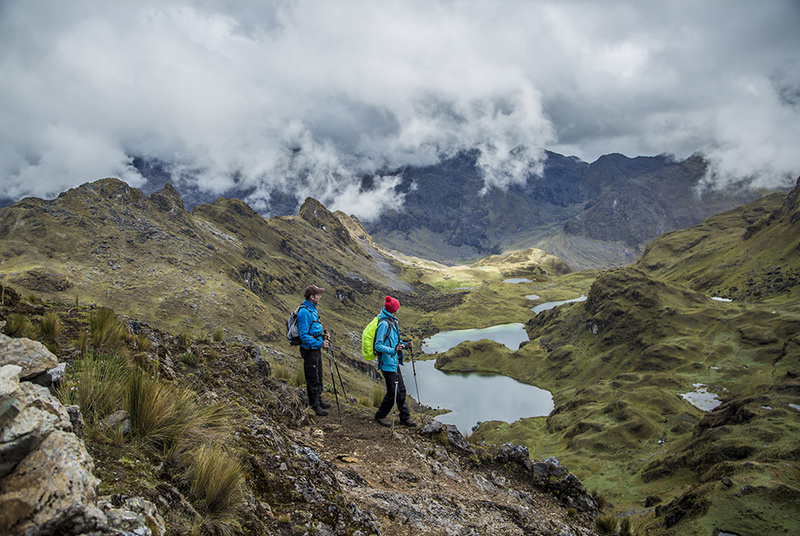 Their aim is to show you the very best of this region so that you will leave feeling as inspired about Peru and everything that makes it special as they are.